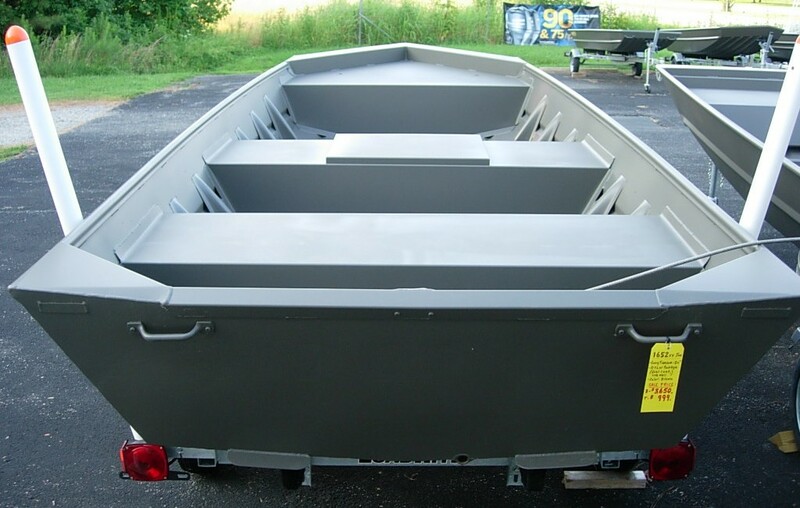 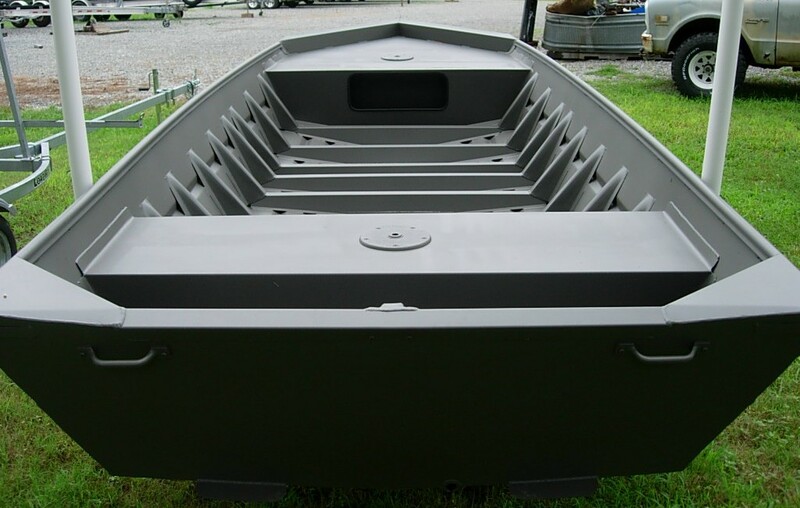 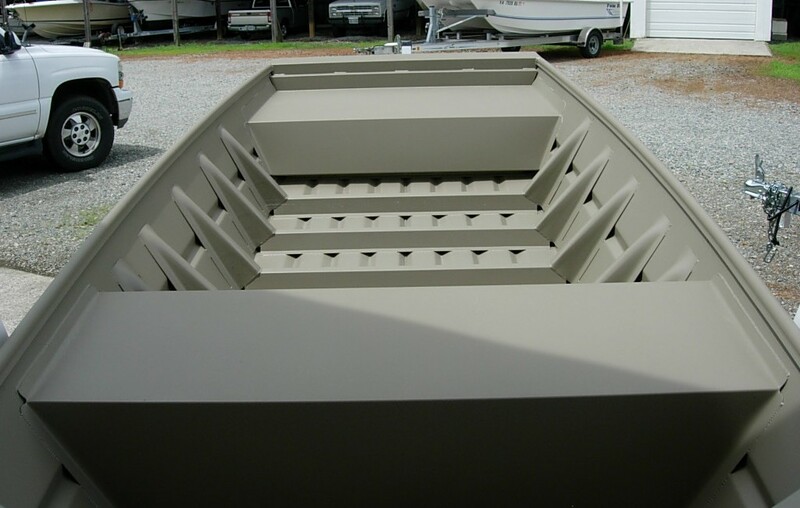 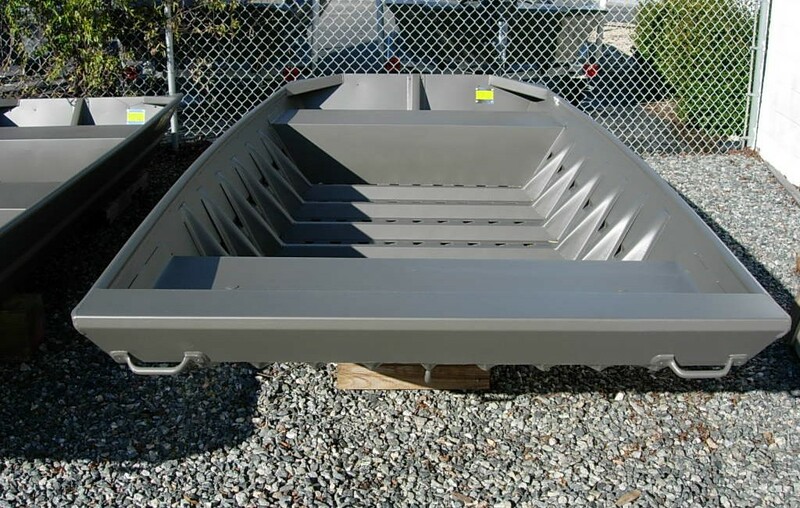 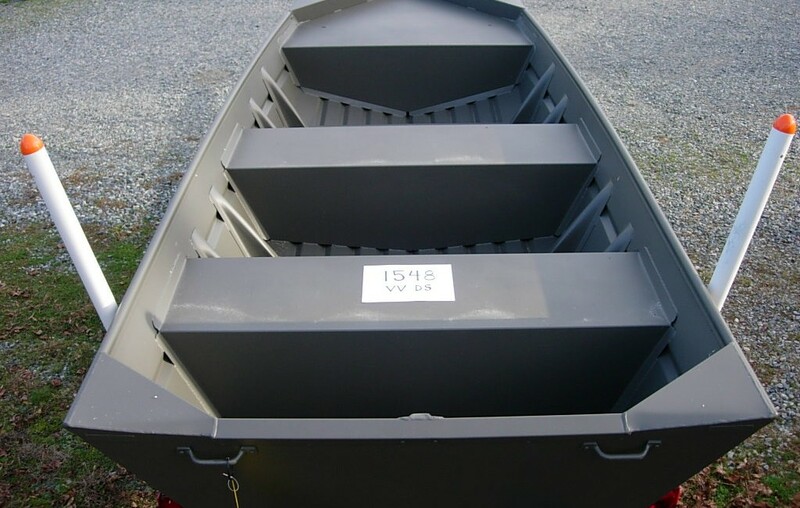 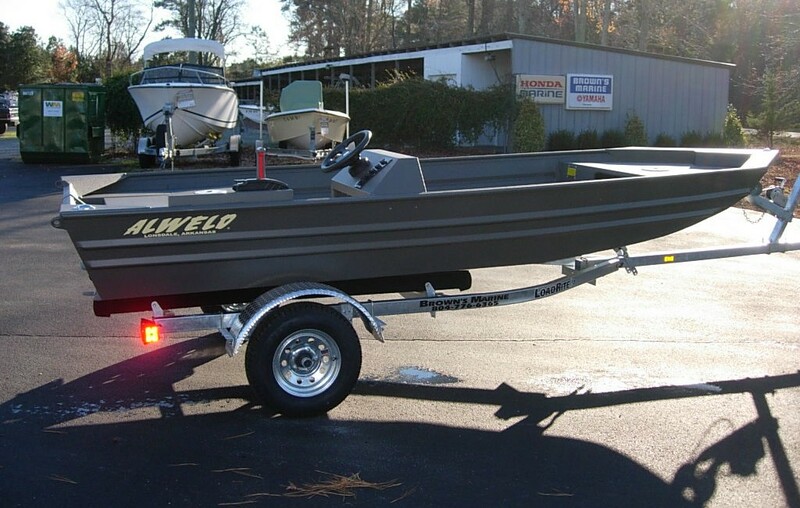 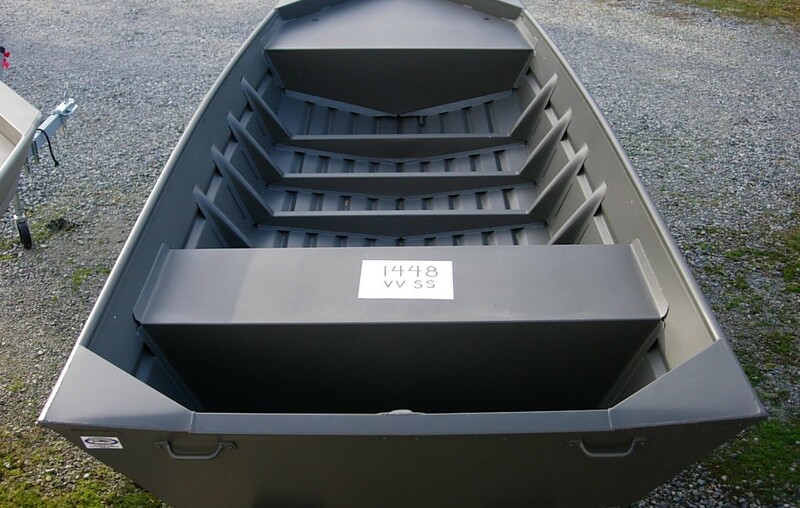 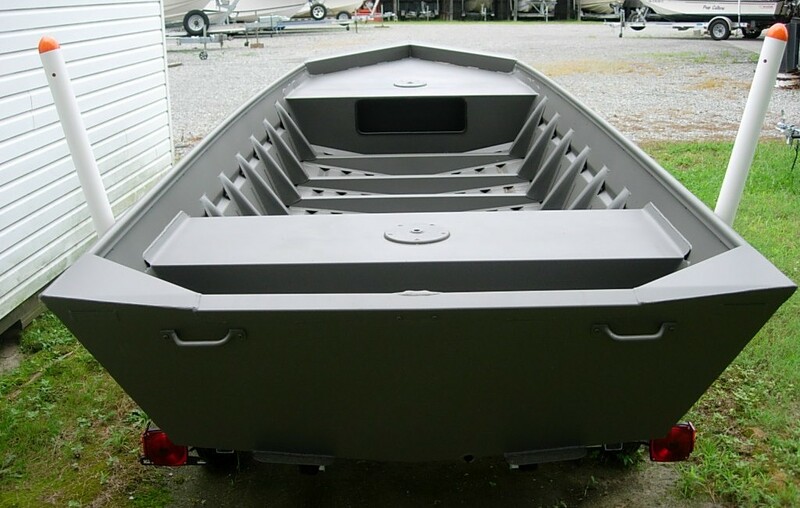 Since 1979 Alweld Boats has been guided by the principle: “NEVER ALLOW THE COMPROMISE OF QUALITY FOR QUANTITY”, and today they build some of the toughest aluminum boats on the market. 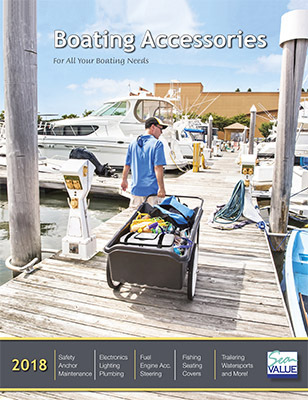 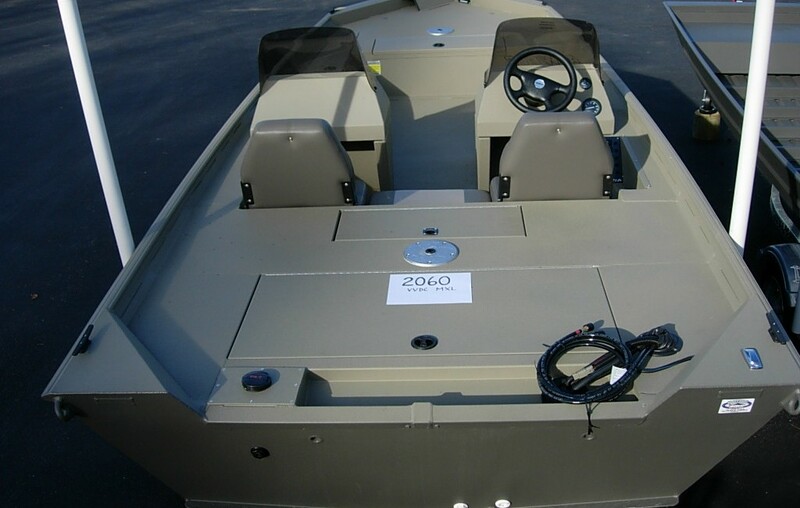 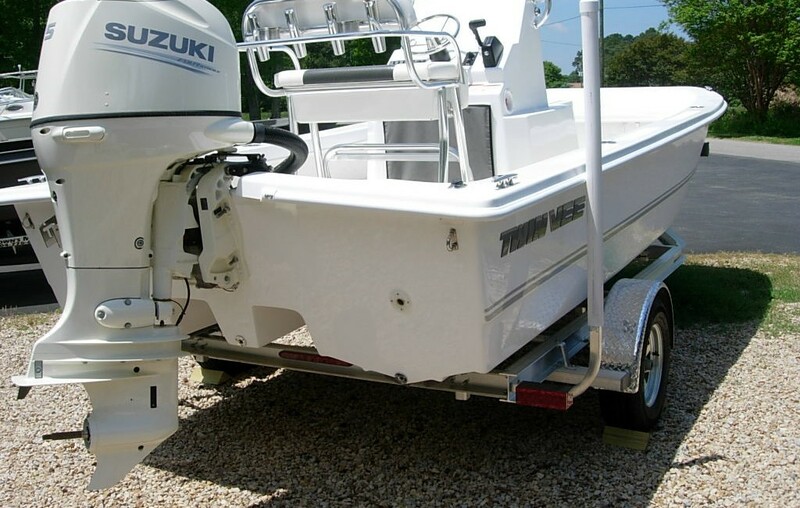 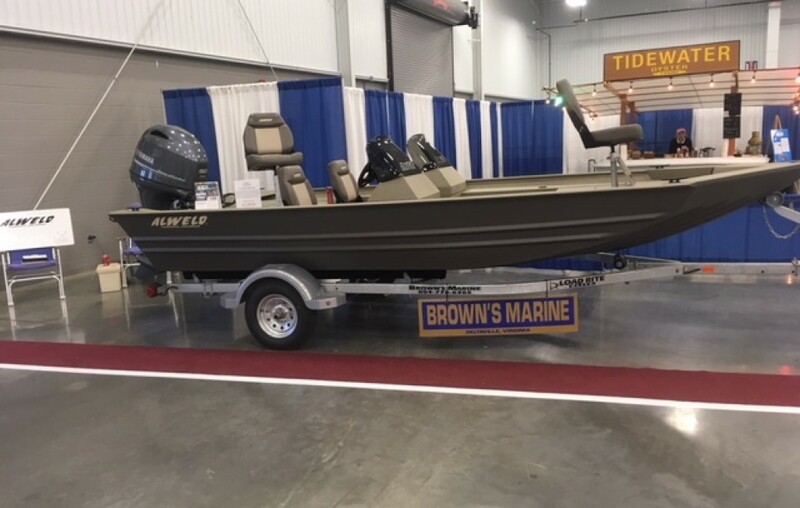 Brown’s Marine helps customers customize these well-respected boats to best suit individual needs. 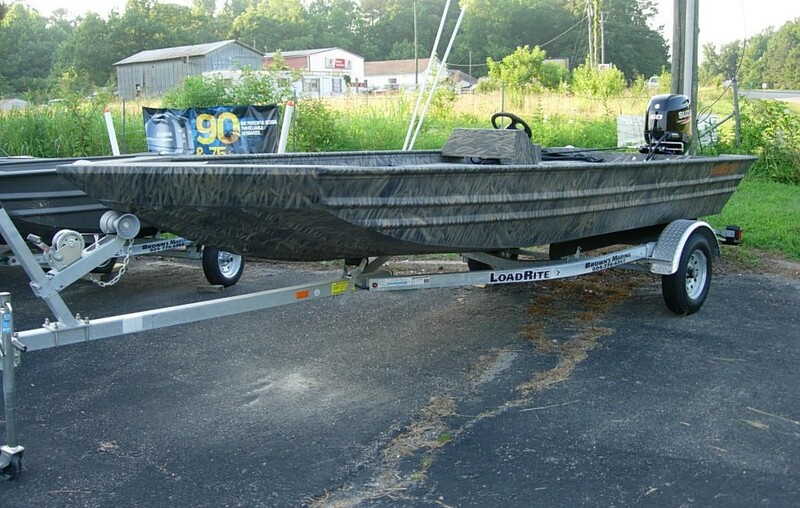 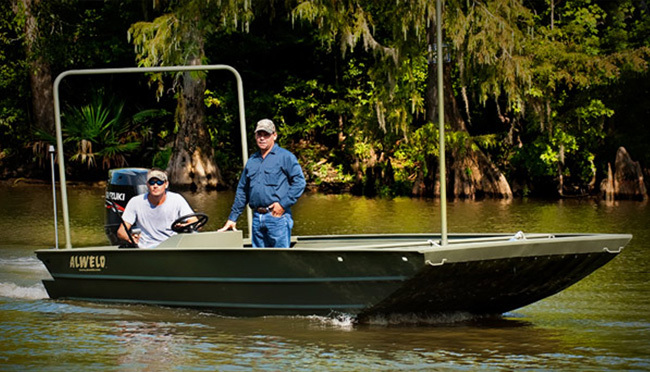 Take a look at the different models and configurations that include: Jon boats in both Flat and Vee bottoms, Marsh series, Crappie Jon models, Stick Steer models, Angler and Bay series. 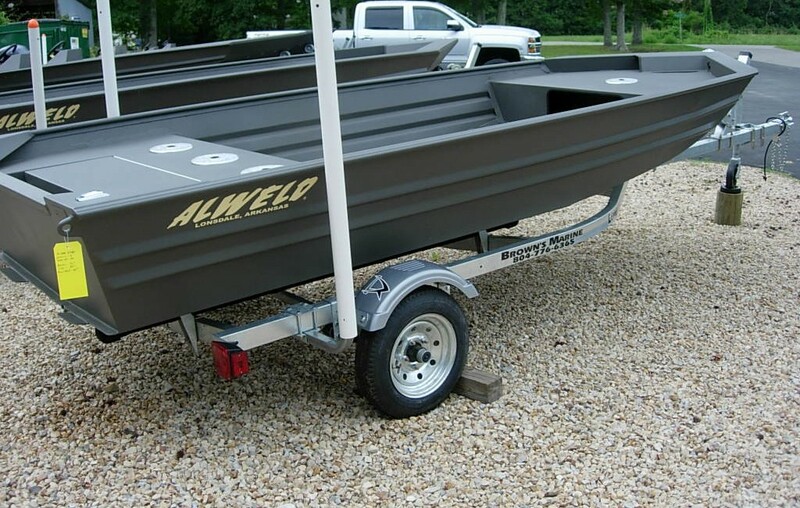 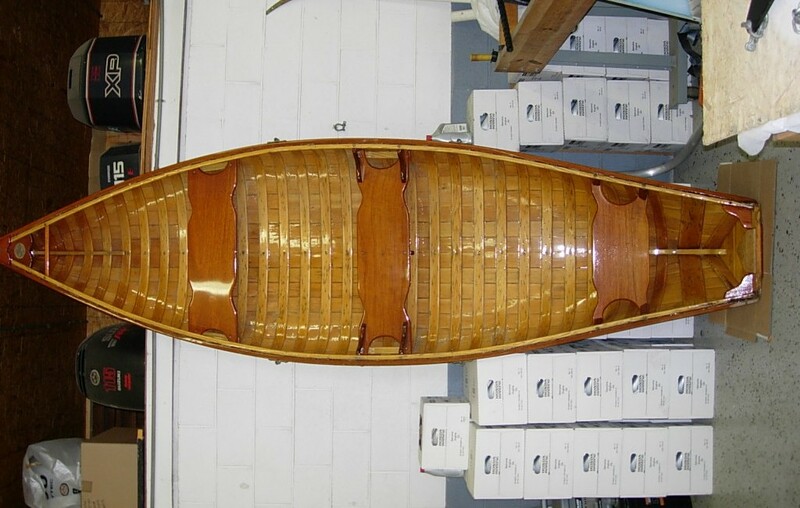 See our Alweld Boats below. 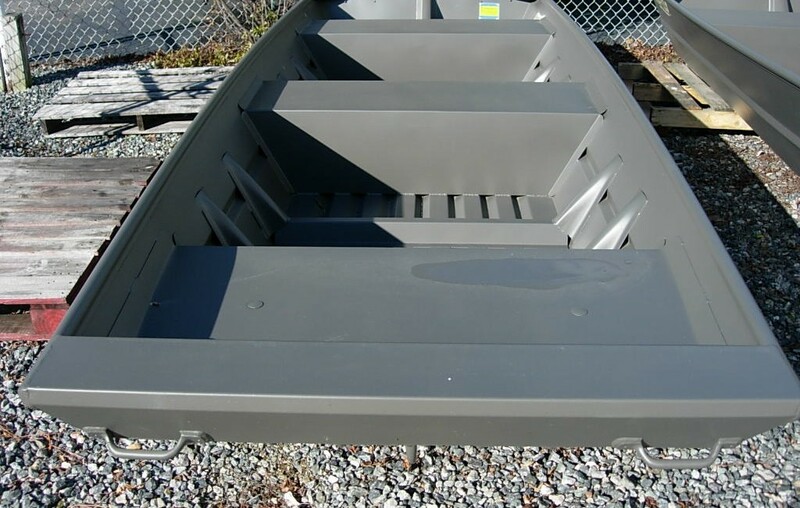 Call us at 804-776-6365 if you have any questions.